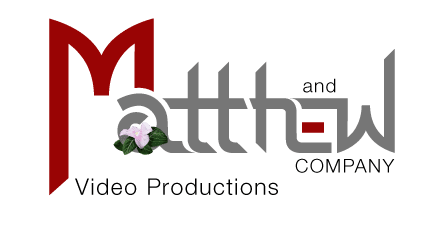 Matthew and Company is a full service Commercial Video Production company. Our offices are located in Texas & Virginia. We create TV commercials and broadcast programming like Reality TV and Documentaries. Our focus is on creating TV commercials that are more than just great…they produce results for our clients. Product videos are extremely effective and influential marketing tools. They represent your brand, product or project in the best way possible. Because of this, we focus on putting maximum production value into each program produced. First of all, we combine original footage captured by our experienced production crew with engaging motion graphics. Next, we apply creative cutting edge editing techniques to create a story that is specific to your marketing needs. Our broadcast work stands out from everything else you see on TV. Some great examples of our work are Texas State University, Stik Boats and Christianson Air Conditioning and Plumbing. A well produced commercial introduces your product and leaves a lasting memory with your customers. Whether you’re looking for a TV commercial, a Social Media video or a Web video production, you will receive greater results. Excellent commercial video production can also drive your clients to your website. As a result, they are likely to spend more time and money on your site looking at information and are more likely to take action. So what does this mean? An increase in sales. Deliver a consistent message every time. Be used on television or on your website. Work for In-store displays and kiosks. Whether you need a thirty second TV commercial or a long format product video, MAC can get it done on time and in budget. For a Director of Photography the ultimate is to be on a race track with a camera shooting all the action. Well, this job wasn’t actually shooting a race but it was close enough. Shooting video footage of the V-8 Jaguar F-Type S car for national automotive video production use was just as thrilling. Not only have we done work for Jaguar but we have also done work for Chevrolet, Mercedes, Land Rover, Cadillac, Ford as well as many local car dealers. Almost all of our projects include some 2D animation. Our in-house animation expert will give your commercial video the additional spark it needs. It may be you just need your logo animated like Texas State University, Christianson Air Conditioning and Plumbing, and Stik Boats. Your project may need something a little more like Montana Mike’s, Sirloin Stockade or the digital effect used in the Tate & Tryon projects. But some projects are best fully animated like “Don’t Fight the Traffic”.  Whatever your commercial video needs are, our team will deliver.